See first hand how your donations have already made an impact. Every day the Staples Share Fund team receives stories of tragedy and loss and how, thanks to your generosity, the Staples Share Fund has helped these associates through very difficult times. Below are just a few stories of fellow Staples associates and how your donations have already helped in more ways than you know — and hopefully never have to. Heather Adams, an associate from Maryland, has been a part of our Staples family since 2010. 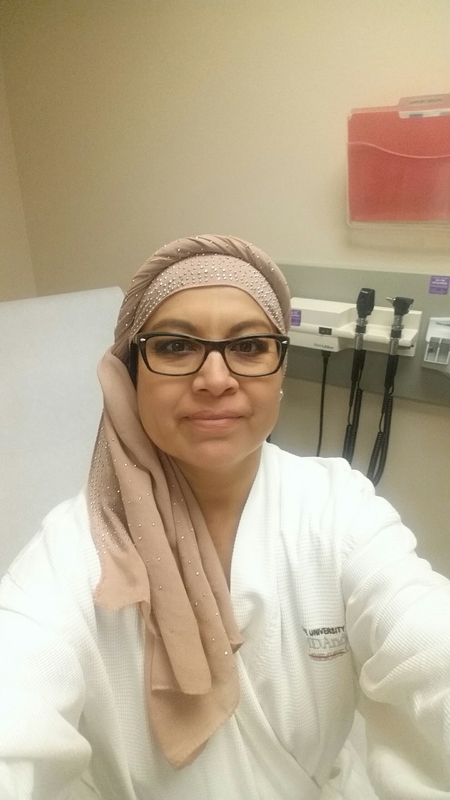 She applied to the Staples Share Fund after her mother was diagnosed with terminal cancer. Heather has taken on the role of primary care giver for her mother and they have struggled to make ends meet since her diagnosis. 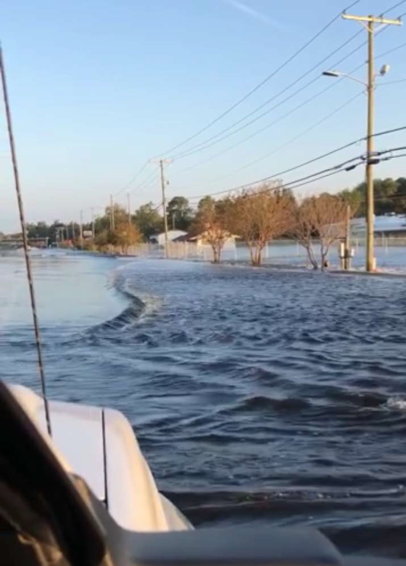 Hurricane Florence made landfall on the North Carolina coast on Sept 14, 2018 and caused widespread flooding throughout the state. Florence caused an estimated $45 billion in damage leaving thousands homeless and struggling to rebuild. The Staples Share Fund provided over $32,000 in assistance to associates in North Carolina. Rachel McCarley, Operations Supervisor at our Wilmington, NC store, has been a part of our Staples family since 2005. Rachel reached out to the Share Fund after her husband had two emergency surgeries and was out of work for several months and they were struggling to keep up with monthly expenses. 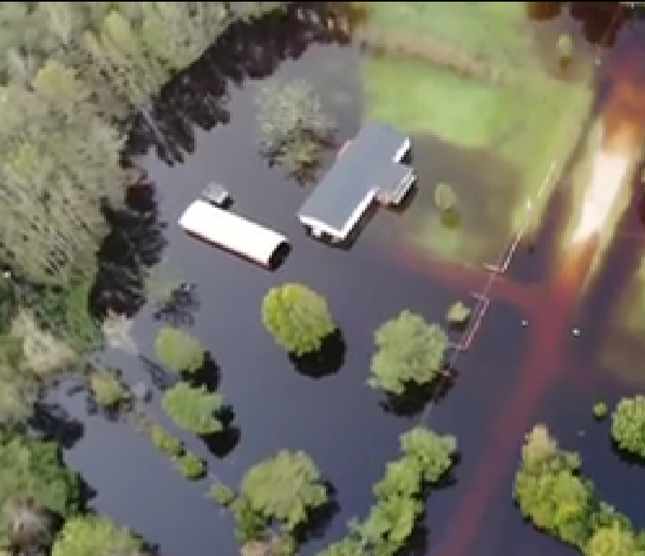 While he was recovering at home, Hurricane Florence hit the North Carolina coast and caused flooding and damage to their home. The Share was able to help them get back up to date on expenses and to make some much needed repairs on their home. Jennifer Squires, a Print & Marketing Supervisor at our Goldberg, NC store, has been a part of our Staples family since 2007. 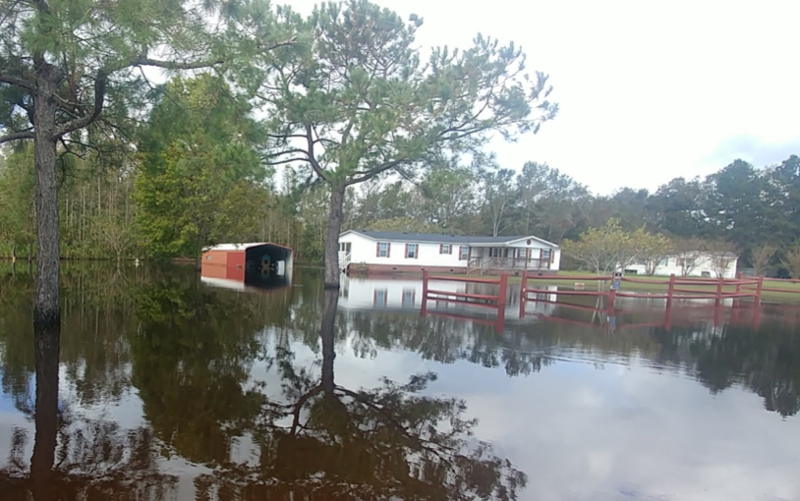 Jennifer applied to the Share Fund after Hurricane Florence left her home town of Kinston flooded and her home damaged. 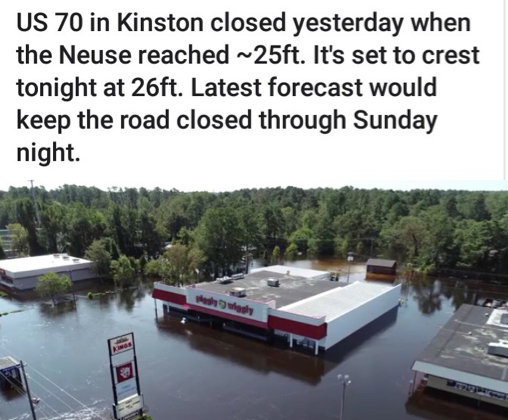 Below are just some of the pictures she sent showing the devastating effect of Hurricane Florence in her home town of Kinston, NC. Operations Supervisor, Lisa Pekau from North Carolina, applied to the Share Fund when she and her family were displaced due to Hurricane Florence. 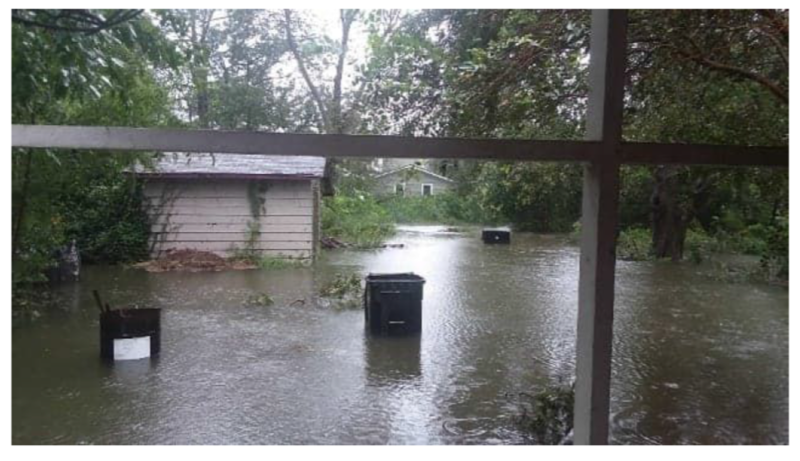 Below are a few pictures of her home surrounded by flood waters. Lisa's home as seen from drone footage. The Share Fund provided a grant to an associate located in North Carolina who asked to remain anonymous. This associate applied to the Share Fund for help after the roof of her home was severely damaged due to the hurricane. Jose Gutierrez, General Manager of Store 1086 in Brownsville, TX, applied to the Staples Share Fund on behalf of one of his employees, Elsa Morales, who was diagnosed with breast cancer in 2017. Elsa’s manager, Jose, shared his experience with the Share Fund and the impact it has had on his employees. Sales Associate James Penzavecchia from Pennsylvania applied to the Share Fund in May 2018 when a storm uprooted an Oak tree that fell on his home, causing significant damage. The Share Fund provided James with a grant to help him and his family recover from the storm. Carolyn Allen, Print & Marketing Supervisor at Staples’s Port Chester, New York store, has been a part of our Staples family since 1999. Carolyn applied to the Share Fund after her husband underwent surgery for kidney cancer in August. After his surgery and recovery, Carolyn and her husband struggled to make ends meet and they asked the Share Fund for help. The Share Fund provided Carolyn with a grant in August to help her get back up to date on her monthly expenses, so she could spend more time worrying about the things that matter, her husband’s recovery.